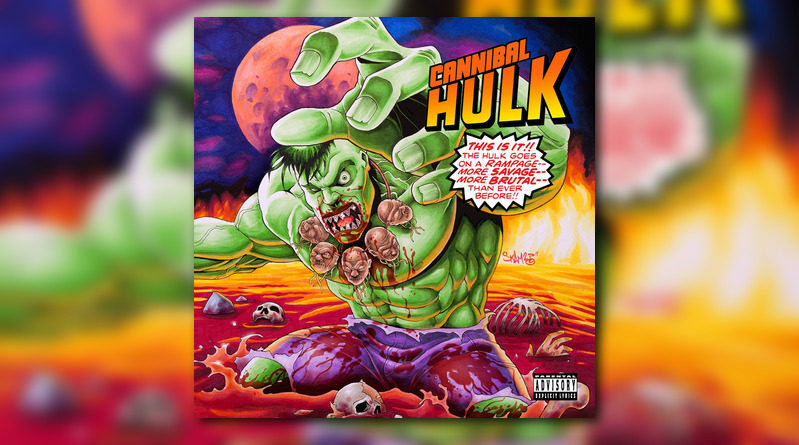 Ill Bill and Stu Bangas unleash their new joint project, “Cannibal Hulk”. 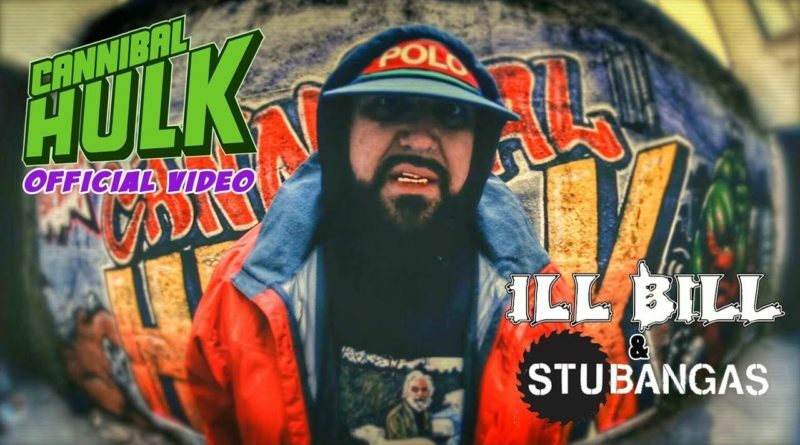 Brooklyn’s own Ill Bill and producer Stu Bangas unleash a visual for the title-track off their upcoming “Cannibal Hulk” album. “Cult Leader & Capital” is taken from Q-Unique’s 2018 album, “The Mechanic”. 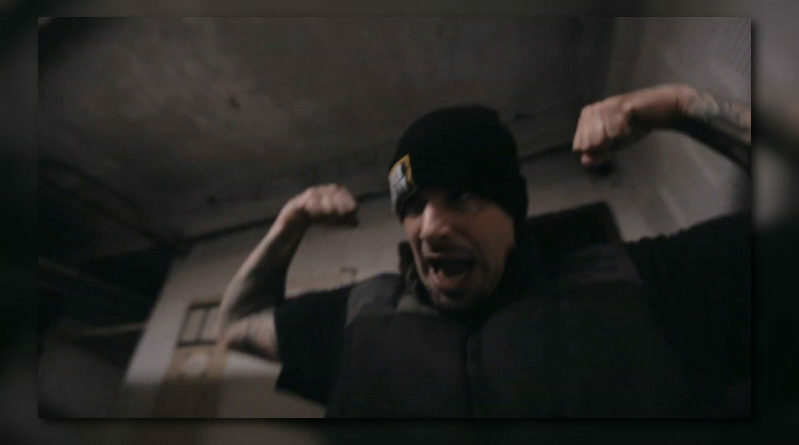 Here’s the visual for “Goon Infantry” off the Snowgoons upcoming album “Infantry”, which drops March 29th. 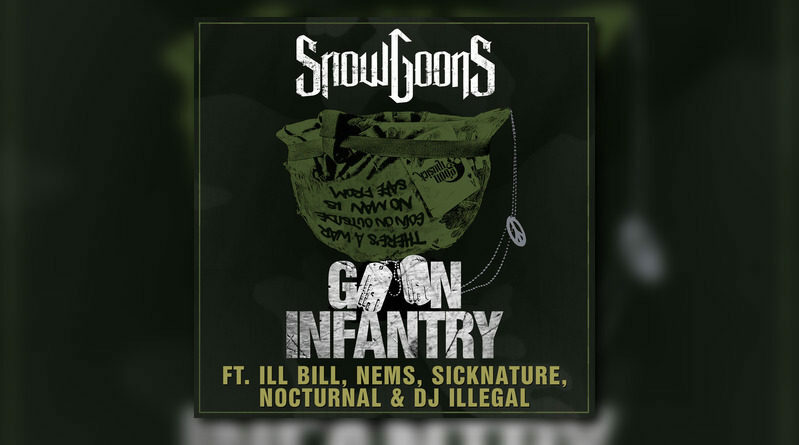 The Snowgoons recruit Ill Bill, Nems, Sicknature and Nocturnal for their new single, “Goon Infantry”. 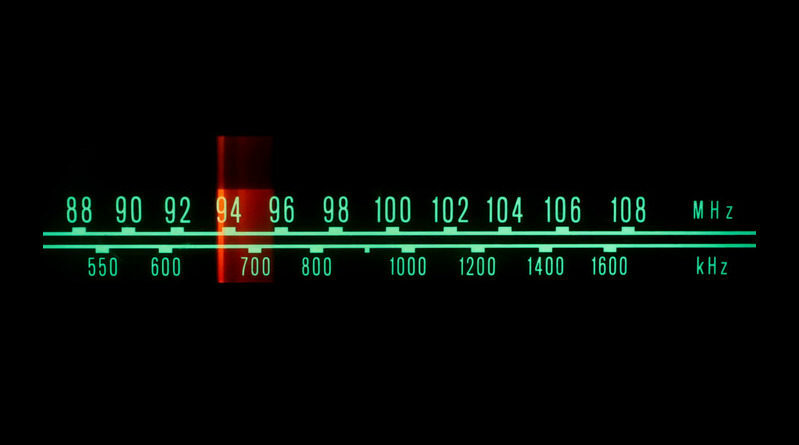 Ill Bill and Nems freestyle on Tony Touch’s Shade 45 show. Produced by DJ Skizz. Video by Tom Vujcic. Ill Bill and Slaine join forces for a remix of House Of Pain’s “Put Ya Head Out”. The track will live on the upcoming “House of Slaine” mixtape. Produced by Sicknature of the Snowgoons. Here’s another loosie from JS-1’s “It Is What It Isn’t” project. Taken from Slaine’s new album, “The King of Everything Else”, available August 19th. Pre-order here. With three different flows: El Gant’s breakneck style, Chris Webby’s rap attack and Ill Bill’s legendary heavyweight bars, “Three Amigos” offers the perfect blend legends and new school talent on one dope track. Whether you’re a new head unfamiliar with Bill’s classic catalog, or a Boom bap aficionado unfamiliar to Webby, Gant skillfully brings both artists together in a way that you’ll inevitably become a fan of both. 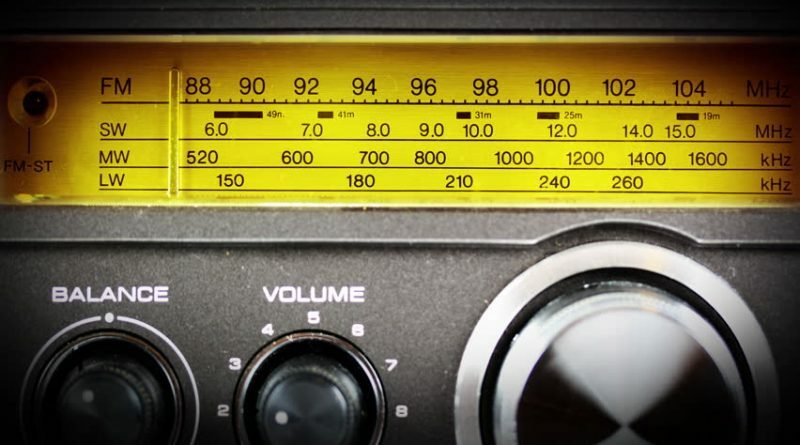 Over this guitar heavy instrumental, JOAT (Jack of all Trade) provides a beat that begs to be rapped over; thankfully, the three emcees do it justice. “Three Amigos” is the lead leak off El Gant’s Beast Academy LP, which is set to drop next Tuesday, June 10th. For those who haven’t been paying attention to El Gant, stop sleeping.